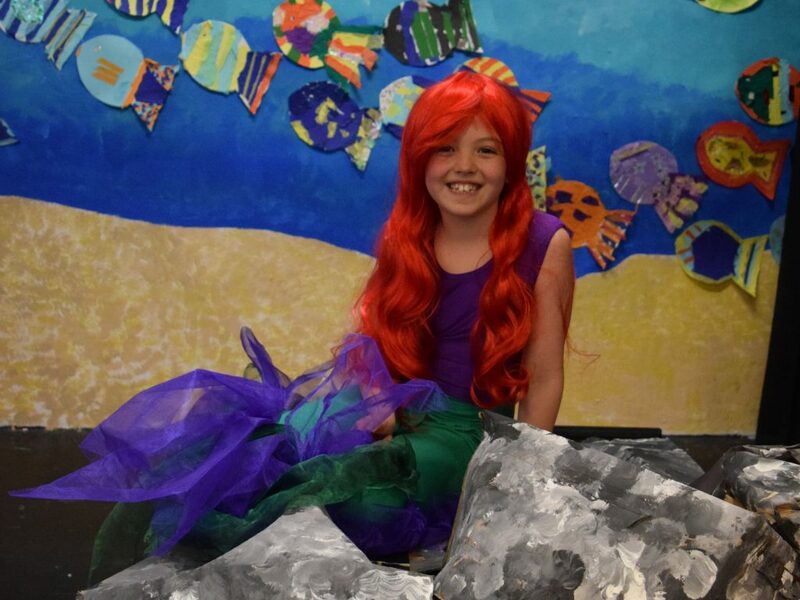 Year 4 have been working extremely hard this term on their production of ‘The Little Mermaid’ and wow did all their hard work pay off! 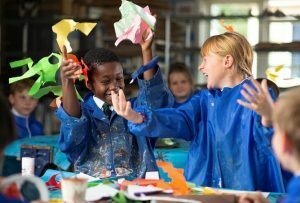 We were treated to two performances where the children took us on a bubbly adventure under the sea, full of kaleidoscopic fish tails and an eight-tentacled sea witch! The pupils performed spectacularly well and blew us away with their impressive acting, clear voices and beautiful singing. They portrayed their characters very convincingly and threw energy and enthusiasm into every scene and dance. 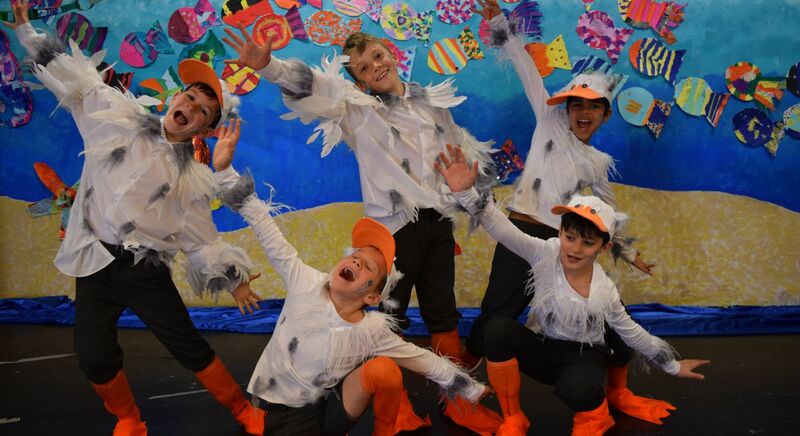 Each and every child worked hard throughout the rehearsal process and has grown in confidence and creativity, which has been an absolute delight to watch and they should be very proud of themselves. The children have fully immersed themselves in this project and have been busy making posters, DVD covers, props and fish decorations during the term, as well as singing their hearts out in their Music lessons with Mr Warner. Mrs Ravalier and her team of Year 4 parents did a fantastic job with transporting us under the waves with an amazing backdrop and some very impressive props were made too. A huge well done and thank you goes to all the members of staff who made up ‘The Little Mermaid’ team and helped produce such a tremendous show. And of course, huge congratulations goes to all the Year 4 pupils who put on a superb show stopping performance!